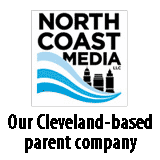 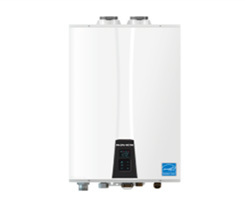 The recall involves condensing tankless water heaters and combination boilers with model numbers NPE-180A, NPE-180S and NCB-180E that have been or will be converted from using natural gas to propane. 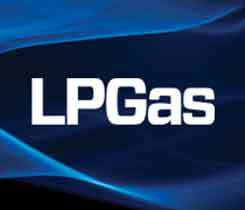 The “Global Propane Water Heaters Consumption 2016 Market Research Report” serves as a study on the propane water heaters market. 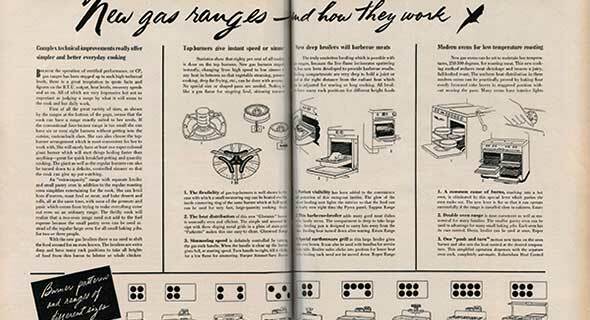 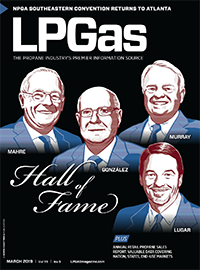 During LP Gas’ inaugural year in 1941, propane appliances were prominent in the magazine, as retailers leaned on them as a means to gain new customers. 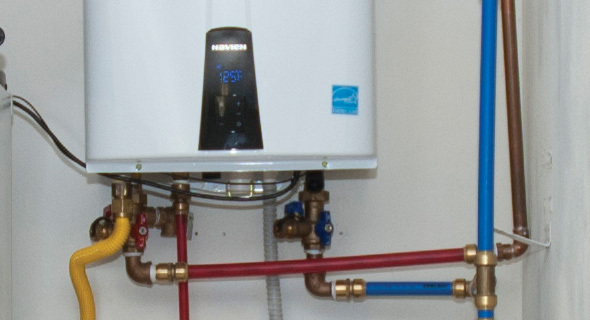 NCB Series combi-boilers are capable of simultaneously delivering hydronic heat and unlimited domestic hot water for large homes, according to Navien.